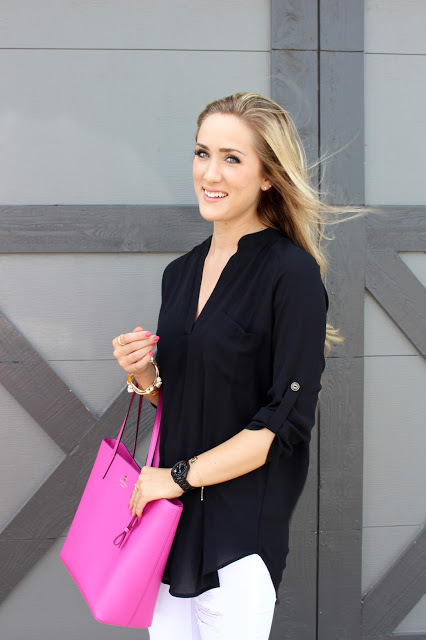 The top I linked isn't the exact top I am wearing here, but its almost identical! 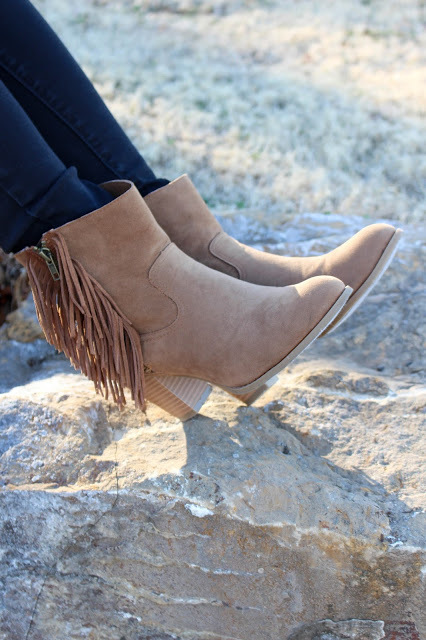 Love the fringe on these booties! 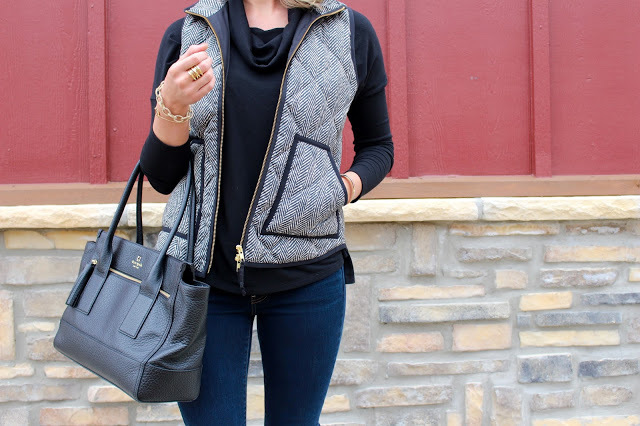 My favorite puffer vest! It is best to buy it early because this one sells out fast! I also purchased a solid color one for this year! 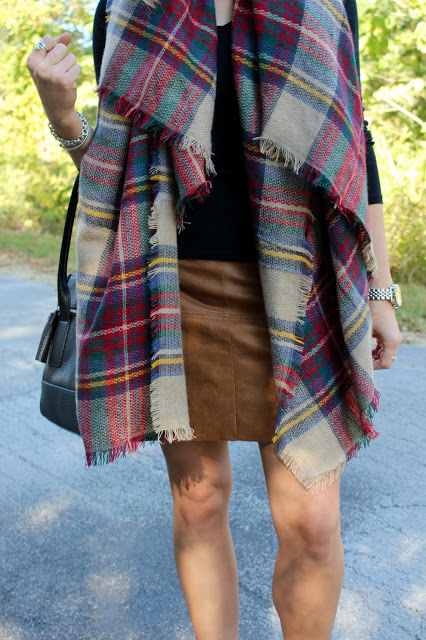 Love, love, loved this scarf last year! 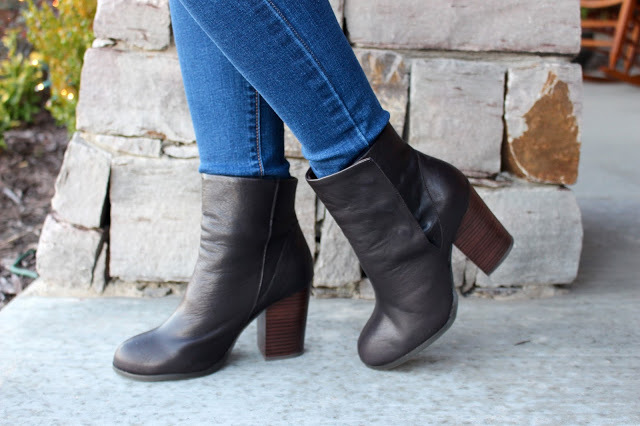 It is such a great fall & winter staple!